Spring Shop Updates- Lots coming! Happy Spring!! A little early, but I’m ready to wash some fleeces and dry outside!! It means lots of great stuff coming to the shop! I’m in super prep mode for the Spring festival season! I have Stitches South, Maryland Sheep and Wool and Carolina Fiber Fest all in the course of a month! Then it’s onto Holland to teach and then back to Stitches Midwest!! I’m spinning, carding, dyeing, weaving and knitting as fast as I can. I will be updating the shop randomly during the next few weeks. You’ll find a preview of what I’ll have with me at these upcoming shows. There will be lots of new NakedSpun yarns, along with Extreme FringeSpun and CloudSpun, as well as the classic Jazzturtle textured creative spun yarns. I’ll also have lots of textured batts, dyed locks and Ethereal Cloud batts coming.. all are perfect for the techniques in Lexi’s new book. 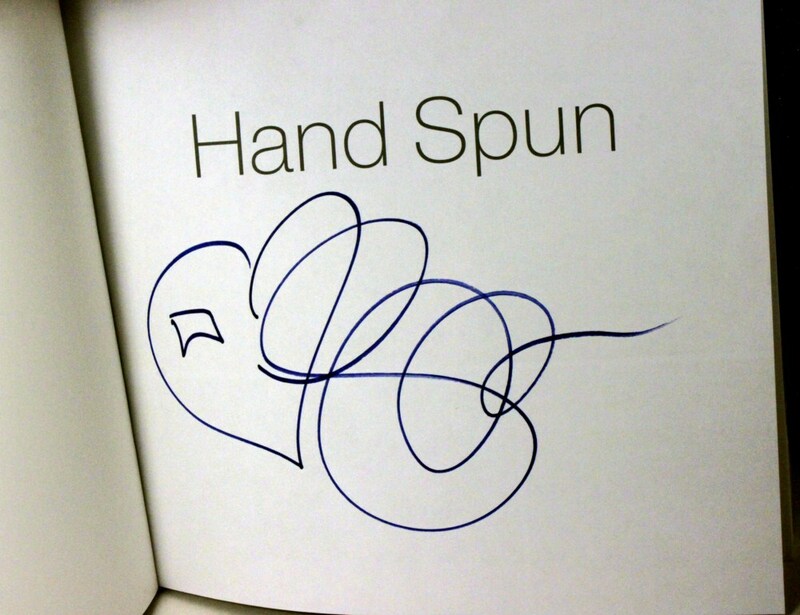 Speaking of the new book, I have a limited amount of autographed copies available. 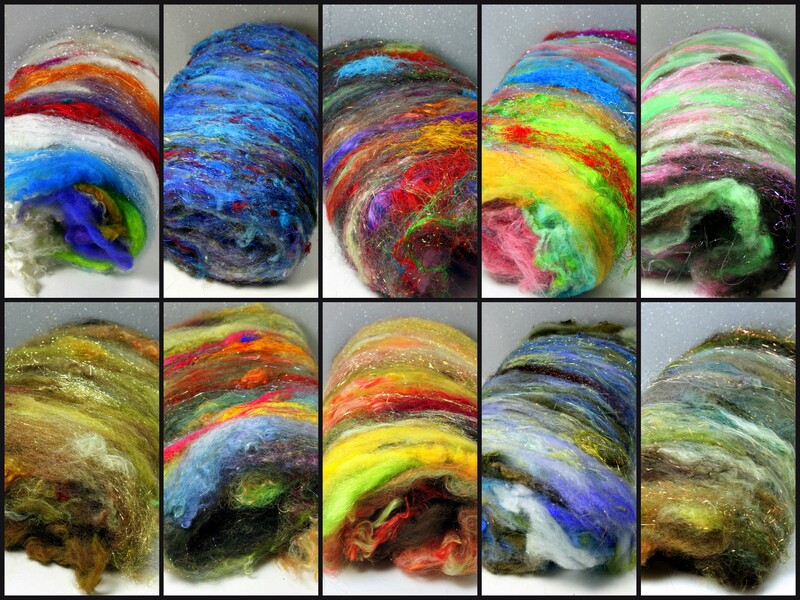 I will update the shop this weekend with new yarns, along with a few batches of hand dyed locks for tailspinning and Ethereal Cloud batts for Mohairy and amazing for felting! See you soon!